Noon to 3 p.m. (Church). This service commemorating the passion and death of Jesus is a major moment in Holy Week. The rector and members of the clergy staff offer five meditations on the meaning of the crucifixion in our own time. Canterbury and Coventry choirs offer music. Parking is available at Plaza Las Fuentes. Signs and parking attendants will direct you. Our Good Friday noon service is followed by a bilingual Stations of the Cross pilgrimage. 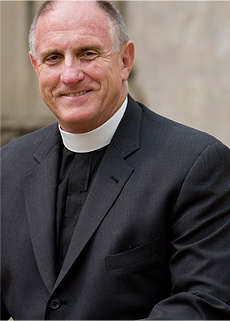 The journey will begin on the lawn at 3 p.m., immediately following the Good Friday noon service. 7:30 p.m. (Church). This ancient candlelight service commemorates the somber in-between-time of waiting, offering an opportunity to grieve Jesus’ death and sense a glimmer of hope of the resurrection. Coventry Choir Renaissance Singers offer music. Parking is available at Plaza Las Fuentes. 4 p.m. (Church). Celebrate the conclusion of Holy Week and beginning of Easter with children leading this service through reading and music with infant and child baptisms. Mastersingers and Troubadours offer music. Bring a bell to ring at the Easter proclamation! The service begins at 7:30 p.m. in the street with the kindling of the fire and lighting of the Paschal candle, then proceeds into the Church to experience the stories of our faith and to baptize adults by candlelight. You’re invited to bring bells to ring during the Gloria. Parking is available in the Plaza Las Fuentes. The rector preaches in the midst of a blaze of candles, lilies and trumpets. At 7:00, 9:00; 11:15 a.m. Coventry and Canterbury choirs and Trouvères, brass and percussion ensemble, and soloists offering music of Peeters, Near, Ives, and Hopkins; At 1 p.m. Dan Cole leads music. Normal Sunday parking is available in Kaiser and Plaza Las Fuentes—remember, the Plaza is free only until 1 p.m.
EASTER EGG HUNT! Join us for the Easter Egg Hunt, following the 9:00 a.m. service on the north playground for Kindergarten - Fifth grade children. Younger children who are in child care will have their own egg hunt on the playground area behind Scott Hall. Child care is available for 7:30 p.m. weekday Eucharists, Maundy Thursday evening, Good Friday noon and evening, the Children’s Vigil, the Great Vigil, and all services on Easter Sunday. 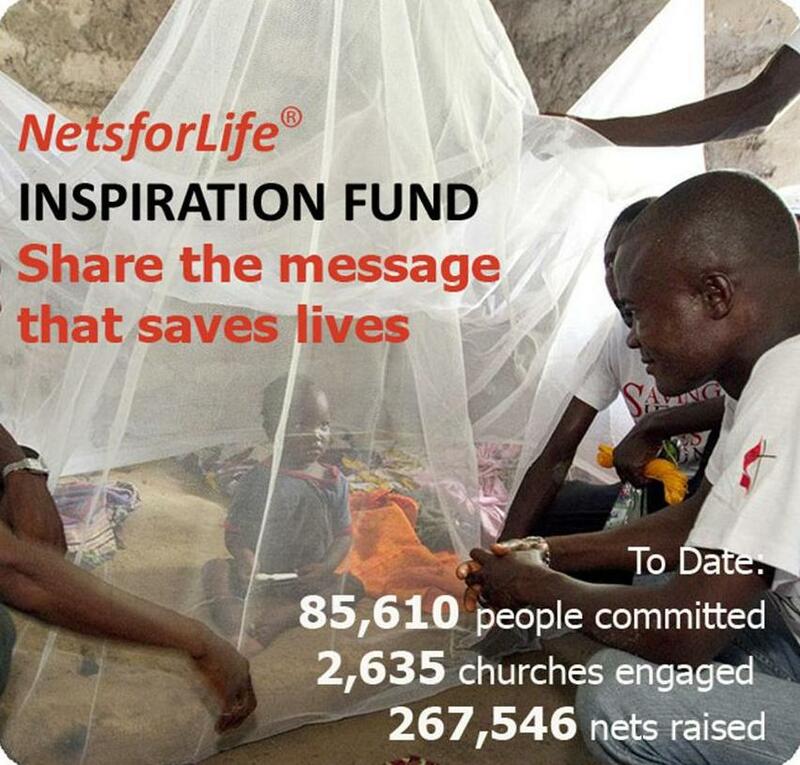 Nets for Life 4 Lent! I want to share with you some very good news about our Building Project. Last night the Pasadena Planning Commission concurred with the Planning Staff in recommending to the City Council certification of our EIR (Environmental Impact Report) and adoption of our Master Plan. This is a significant step forward, toward final approval of our much needed expansion project. We now look toward the April 16 meeting of the City Council grateful for all the community input that has strengthened our Master Plan, and excited about the opportunities for mission and ministry these long-dreamed-of buildings will bring to All Saints Church and to the City of Pasadena. For more information on the Building Project, visit the All Saints website. Making God's love tangible one mosquito net at a time! 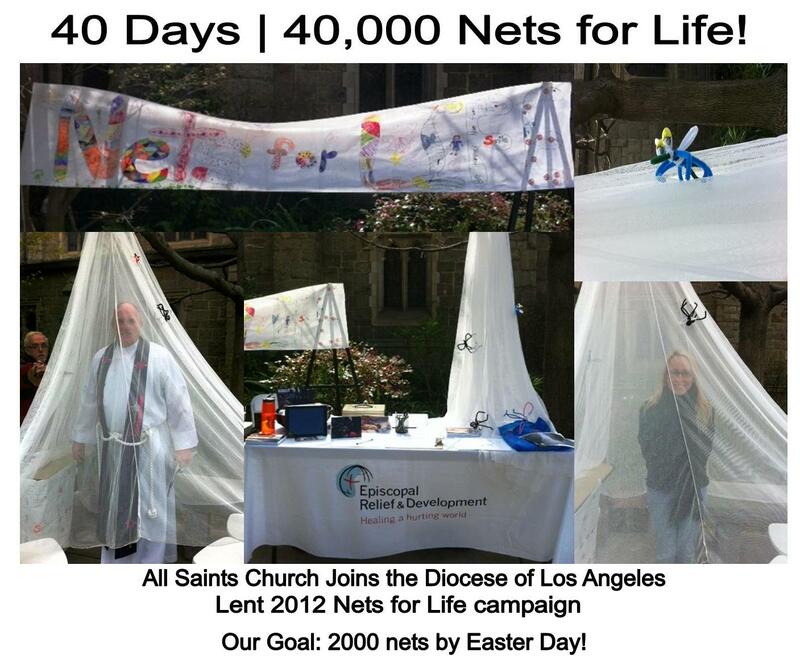 Join with Episcopalians around the diocese and Anglicans around the world by making God's love tangible one mosquito net at a time! There are an estimated 250 mission cases of malaria each year, resulting in nearly 800,000 deaths. The majority of these deaths are children younger than five years old. 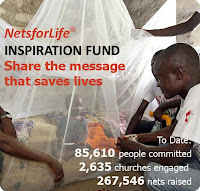 Join us in the fight against malaria in Africa by supporting the Nets for Life project! One simple $12 net can save up to three lives in Sub-Saharan Africa -- and the Diocese of Los Angeles has set a goal of 40,000 nets in the 40 Days of Lent. The All Saints Goal is 2000 ... and as of this very moment (2:34 pm on Wednesday, March 14) we have 426. To give on Sunday stop by the table on the lawn. Give a net. Save a life. Go. Do it. Now!! 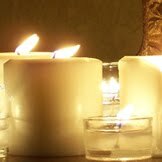 Contemplative Eucharist: Sunday, March 11 | 9:00 & 11:15 a.m.
An All Saints first – a contemplative liturgy without a spoken word. to open yourself to the blessings of joy, healing and peace. and the beauty of our church’s architecture. poetry and other devotional readings for us to consider. We will sing the congregational hymns as usual. offered by Coventry Choir with cello, flute, piano and organ. of the sermon, the prayers, the announcements. MacMillan, Kodaly, Alain, Clara Schumann and Mendelssohn. to light a candle and pause for a moment. prayers and meditation in as much silence as possible. Sunday, March 11 | 9 & 11:15 a.m.
“We should note, for example that the latest fiascoes over access to contraception are not just brief regurgitations of the so-called culture war. They are instead of instances of a much longer and deeper struggle for control over women's bodies -- and therefore, also a struggle for the liberation of all bodies. It is also a struggle for the liberation of all bodies: women's bodies, men's bodies, children's bodies, the bodies of all other animals ... the body of this planet itself, Mother Earth. Indeed there is a direct link between the kind of male privilege that lays claim to women's bodies and rapes this planet for resources. I truly believe if we ended the war on women we would save the planet."